Parker Stewart is a single father of three boys who are his world. He’s also a successful small business owner, sharing a company he founded with his cousin. But a little over a year ago, he was going through one of the most difficult and consequential times in his life. He was dealing with some legal struggles and going through intensive recovery in an attempt to reorient his life on the right path. “Life for me was all sorts of upside down in those days,” he admits. In the midst of the upheaval, his father called to say Parker’s mother was planning to attend a LIMU Experience party and asked if Parker could go with her to check it out. Parker had encountered LIMU a year before and done some research on it, but had been too busy building his own business to pay it much attention at the time. The second time around though, he went to the party with his mother and met Shauna Niedan. 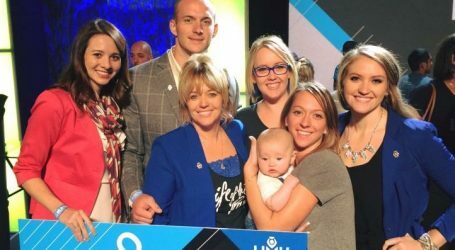 After learning more about the LIMU family and lifestyle, and hearing others’ experiences with LIMU, Parker decided to sign up. “What attracted me to LIMU, what really got me going, had nothing to do with the product or the fact of all the scientific studies. 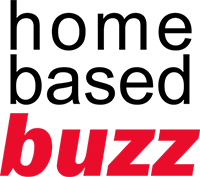 . . honestly, it was the family mentality,” Parker tells us. Right away, Parker was struck by how strong the thread of support is that runs throughout LIMU and how it goes all the way to the top. He was impressed by the community and wanted to be a part of it, because he saw its potential to help others make better lives for themselves. A lot of that helping mindset comes from his deep faith, but also from his family, especially his grandfather. The man was an entrepreneur who never ceased helping others and giving back, someone Parker considered his best friend and a huge influence on his life. Parker saw echoes of his grandfather’s generosity, and an opportunity to carry on that legacy, when he found LIMU. 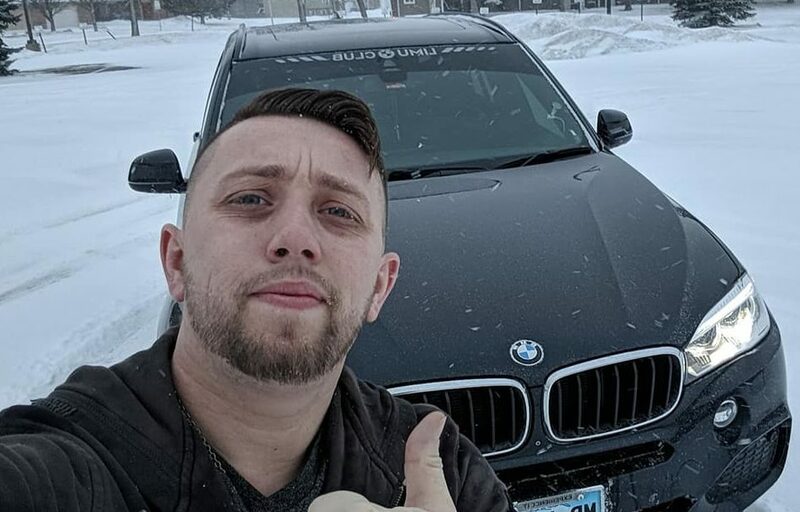 “I’d been in other Network Marketing companies before, but it was my first time seeing a network that was supportive that quickly and that far up and down the totem pole,” he says. 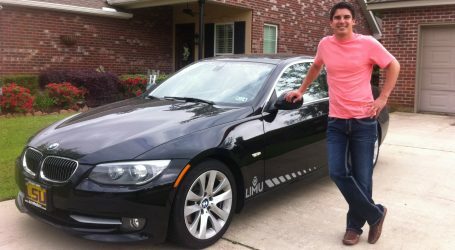 As his customers and downline started seeing personal results with the product, Parker became even more convinced that LIMU was right for him. And the more he believed in the product and the business model, the more passionate he became, and the more LIMU success he had. He even reached the 20K VIP rank in just about 90 days. 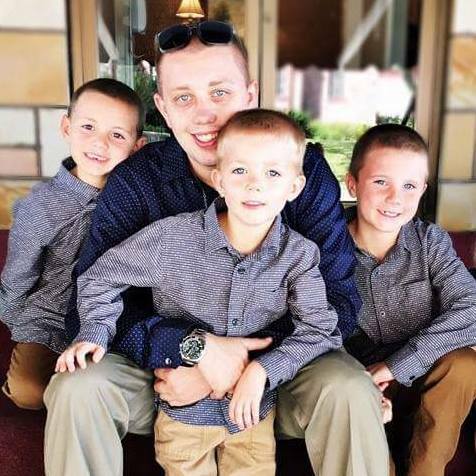 While the Stewarts weren’t hurting financially, as Parker puts it, “raising three little boys, there’s no such thing as enough money to go around, especially when they’re active in sports.” LIMU allows him to have that added safety net and extra spending money for whatever comes up for his sons. 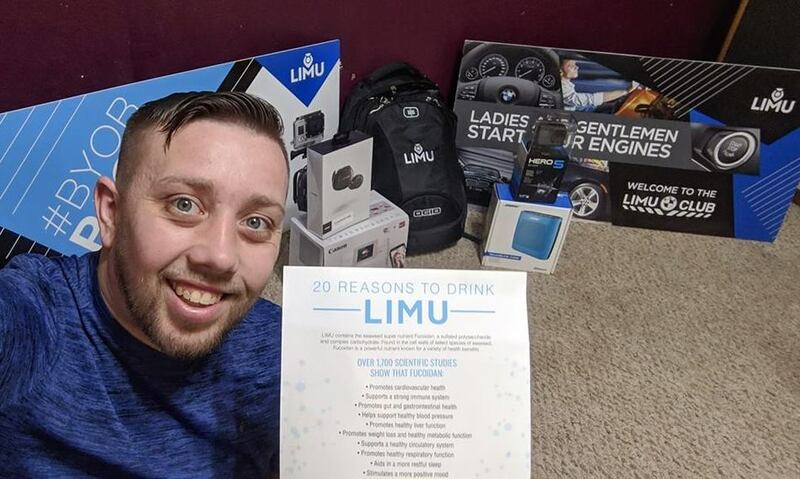 Having just passed his one-year anniversary with LIMU, Parker has been reflecting on some of the things he’s learned, which he hopes others can benefit from. Parker, through LIMU, offers what the company’s CEO, Gary J. Raser, refers to as “a hand up, not a handout”. Like Gary, Parker very much believes in the adage that giving a man a fish feeds him for a day, but teaching him to fish feeds him for a lifetime. One of the things Parker wants people to understand is that LIMU is not a get rich quick scheme or a winning lottery ticket. He’s seen some people seek fast cash from it, then get deflated and give up when it’s not as easy as they had hoped. He likes to reinforce with his team that what they’re doing is building a business, and that takes work, motivation and drive. It sometimes requires putting in the extra hour, taking the extra call or meeting, being inconvenienced when it’s needed to help someone else. Parker is quick to point out that LIMU is also a company where your commitment, dedication and sacrifice all pay off. 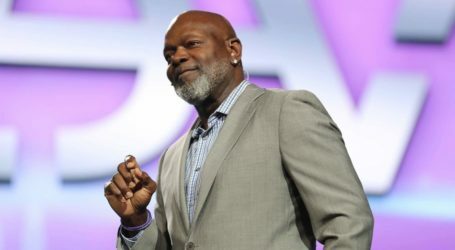 In addition to his own success, he’s helped a number of people on his team alleviate their financial burdens, pay down debts, and get more health and wealth in their lives. Seeing those results for people he’s locked arms with ignites Parker’s passion for LIMU every single day. You can get in touch with Parker at his LIMU website.